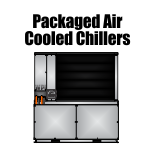 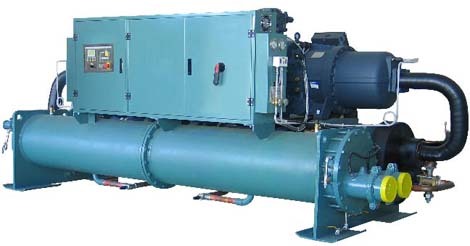 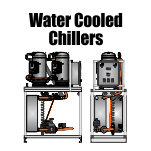 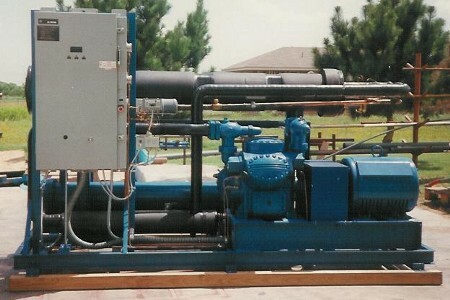 WPI can provide a wide variety of air cooled central cooling equipment ranging from centrifugal water chillers, helical rotary water chillers, scroll liquid chillers, reciprocating chillers, and screw chillers. 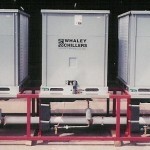 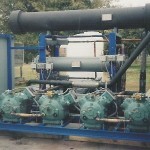 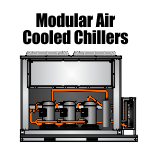 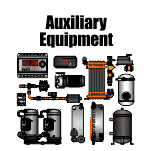 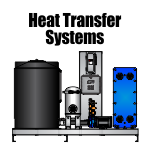 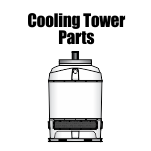 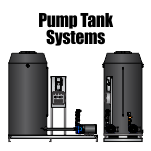 In addition to these products, Whaley Products, Inc. can supply cooling tower systems, heat transfer designs, pump and tank systems, and all the auxiliary chiller and cooling tower equipment you may need. 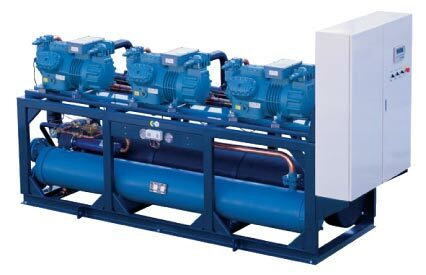 If your company needs industrial cooling, we are your supplier. 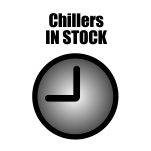 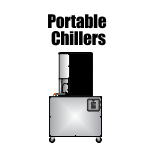 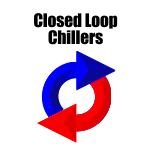 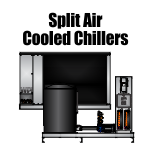 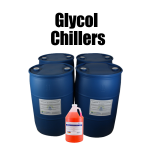 Contact our sales department to jump-start your liquid cooling project.